It is the dawn of the final day in the Final Fantasy XIV 1.0 storyline and all is peaceful in the city of Ul'dah, the Garlean Empire having given up their siege and turned their efforts towards the camps in Coerthas and Mor'Dhona. With a little over 10 hours to go, players are already lining up at Camp Brittlebark to collect their front row seats to the end of the world. The lead up to this day has seen players band together and march on Camp Brittlebark to make their last stand against the Garlean Empire, ready to face the deciding battle on the future of the world. 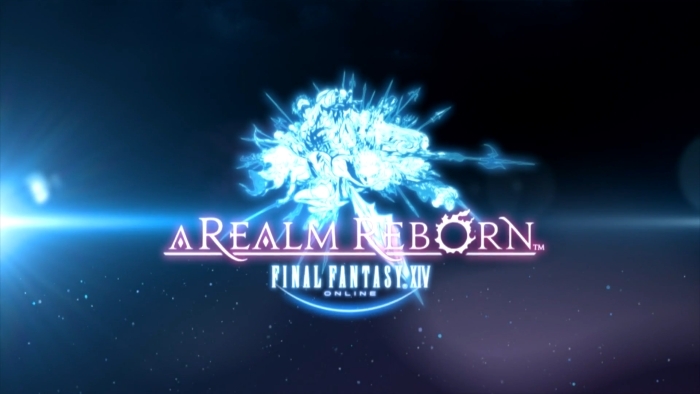 The Hour of Reckoning is set to commence in eight hours, giving us a 2 hour epic conclusion to the grand story of FFXIV, which afterwards, we will be whisked away to the future that is, A Realm Reborn. I can already say, footage of the alpha is looking positive and 2.0 should at last be the game we were all wanting to play over 2 years ago. Also, if you missed the announcement. The next live letter from the producers will screen after the servers go down. You can find the countdown and link to the live stream here. With that I will leave you with some trailers and footage of the upcoming remake of FFXIV, courtesy of the official FFXIV channel, and return at a later point with details of the Hour of Reckoning at Camp Brittlebark.